HUGE CONGRATULATIONS to the school rounders team – they took first place in the local cluster competition at Hope Valley College this afternoon, and defended the crown for Grindleford. 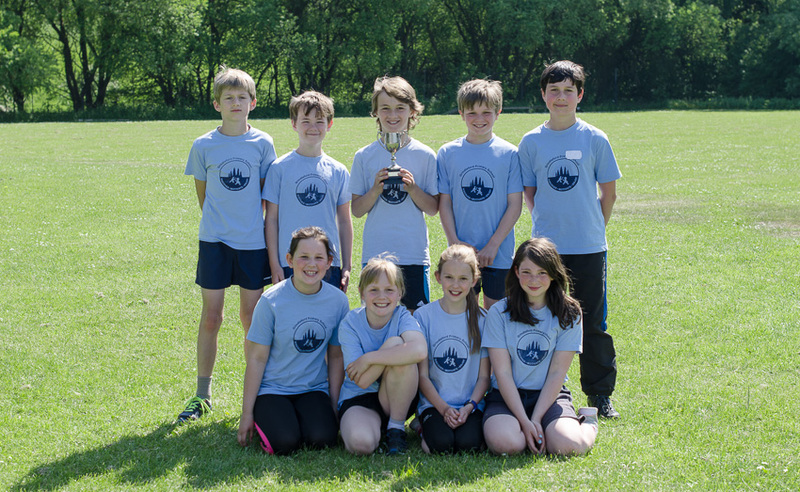 On a sweltering field, they played six games with no breaks and did the school proud with a terrific display of hitting, throwing, catching and sportsmanship – they certainly deserved to be crowned champions. Apart from a rather shouty teacher who got too carried away with his, er, encouragement, it was a spectacular afternoon of sporting competition. Thank you to Mrs Cook and her team of umpires for making this happen. Posted on June 11, 2015, in Sport. Bookmark the permalink. 3 Comments. Well done Team Grindleford some good scores!